The name cookie derives from the Dutch wordkoekje or koekie, which means little cake. 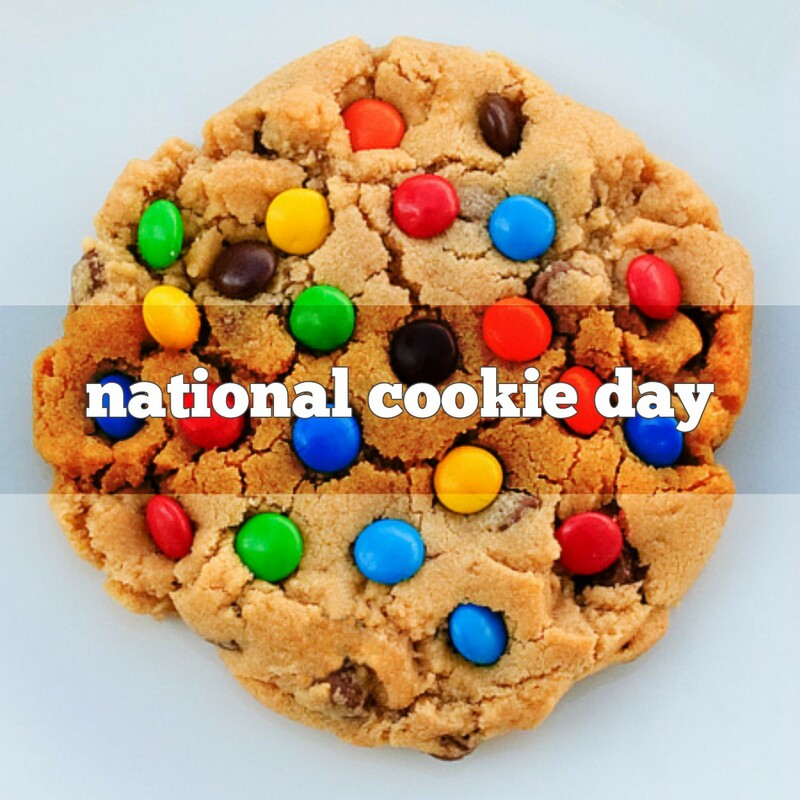 The origin of cookies appear to be in 7th century AD Persia. Cookies spread to Europe through the Muslim conquest of Spain. In the Middle East, chocolate chip cookies are topped with chocolate sauce and eaten with knife and fork. The Cookie Monster’s cookies are actually rice cakes. 1783At Fraunces Tavern in New York City, General George Washington bids farewell to his officers. 1786National Grange was founded. It was the first organized agricultural movement in the U.S.
1812The power mower was patented. 1864John Fowler died. An English Engineer, he invented the steam-hauled plow and several other special use plows. 1942Chris Hillman of the music group ‘Flying Burrito Brothers’ was born. 1970Cesar Chavez was jailed in California for refusing to cancel a United Farm Workers lettuce boycott.